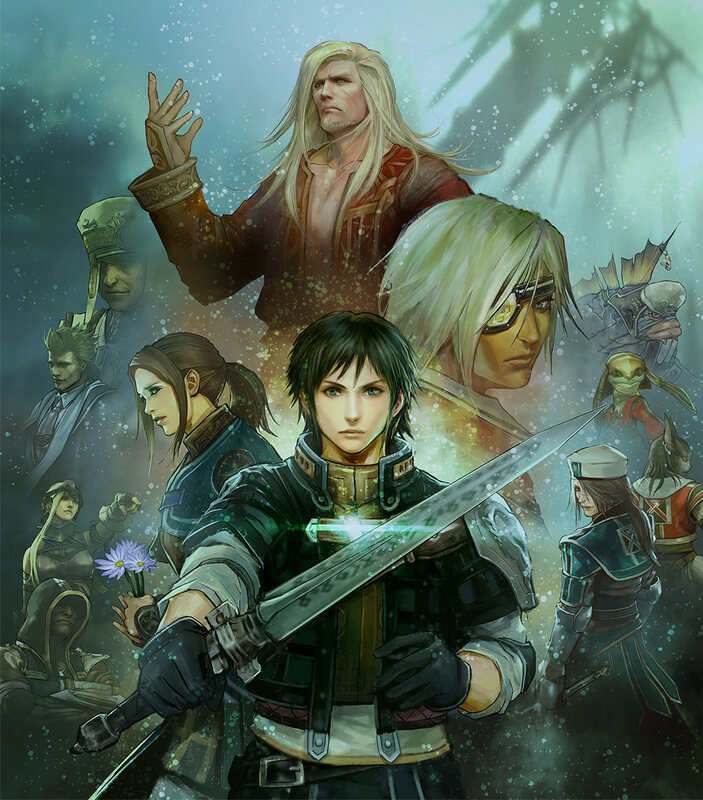 Square Enix has announced that The Last Remnant Remastered is now available for purchase digitally for PlayStation 4. The game features updated graphics using the Unreal Engine 4. The story follows Rush Skyes as he attempts to rescue his sister, Irina, with his comrades. You can check out the game’s launch trailer below. Those who purchase the game will also receive a special PS4 theme that features characters such as Rush Skyes and plays the song, “The Known World.” You can check out a preview video for the theme below. The Last Remnant Remastered is available for purchase now from PlayStation Store. The game costs $19.99 and is rated M (Mature) by the ESRB.